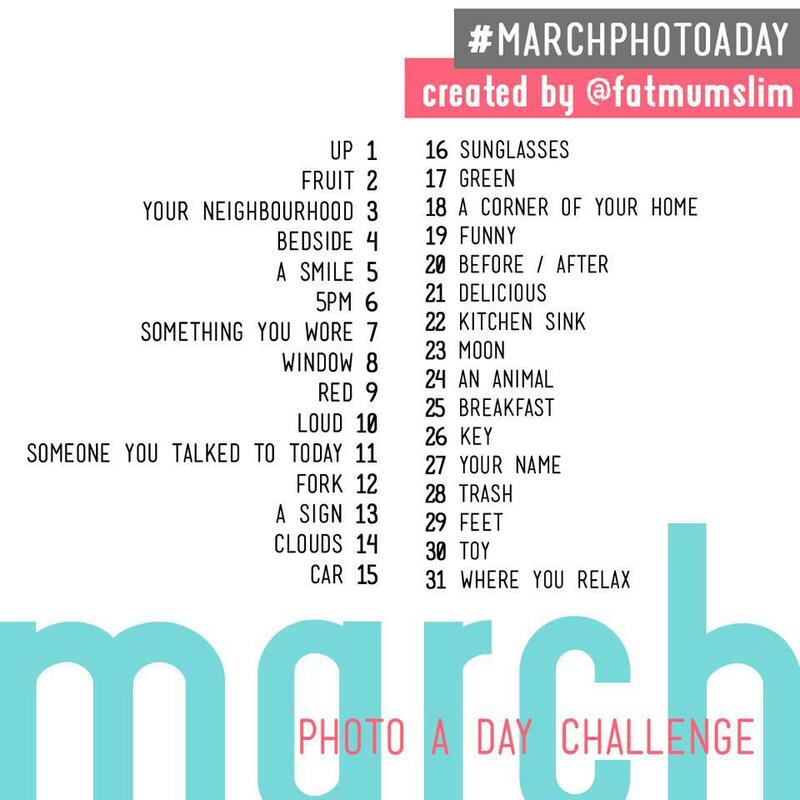 Day 15 – My fav thing to do in the “car”. This is so sweet. You and your husband never fail to show your profound love for each other. Stay in love, thanks for sharing!